SpySugar Online is a cloud based financial and leads management software developed to help business owners and organizations manage customer leads tasks and finances in real time. SpySugar is a true cloud solution that does not require you to install any kind of software before use. 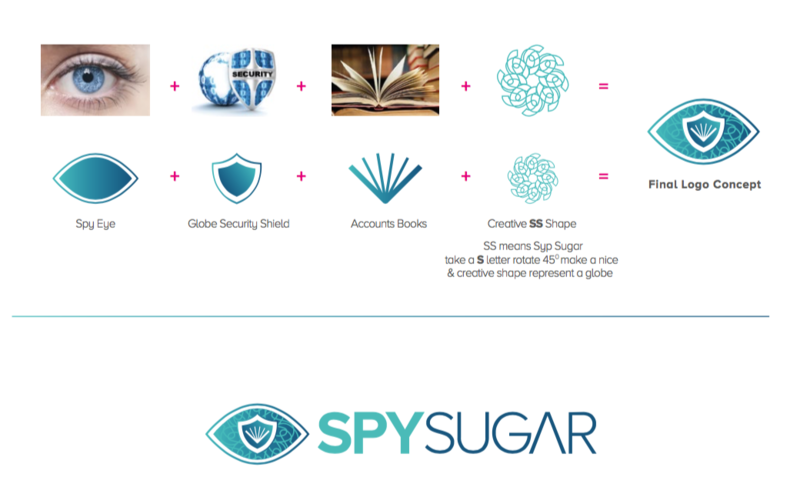 With your desktop or mobile device, you can access SpySugar using your Internet browser Anytime and Anywhere.